Every episode and (rare) un-aired pilot episode. 10 DVDs in DVD box with box art. 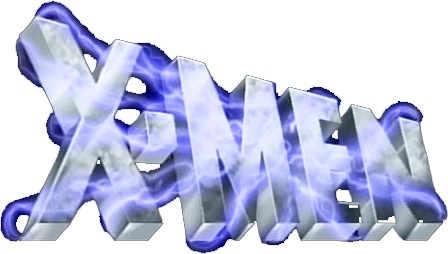 X-Men, also known as X-Men: The Animated Series, is an American animated television series which debuted on October 31, 1992, in the United States on the Fox Network as part of its Fox Kids Saturday morning lineup. 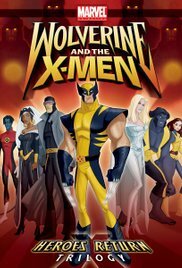 X-Men was Marvel Comics' second attempt at an animated X-Men TV series after the pilot X-Men: Pryde of the X-Men (included in DVD) was not picked up â€” though it was broadcast multiple times between 1989 and 1992. 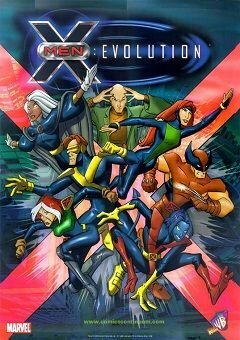 The second season saw a parallel narrative featuring Magneto and Professor X lost in the Savage Land interwoven throughout. 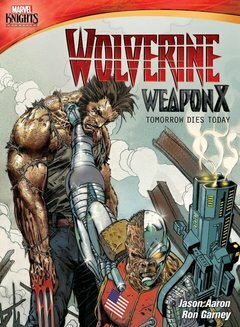 Many of the stories dealt with the X-Men dealing with the professor's absence, as well as increasing the backstory of many of the X-Men, particularly Rogue and Wolverine. 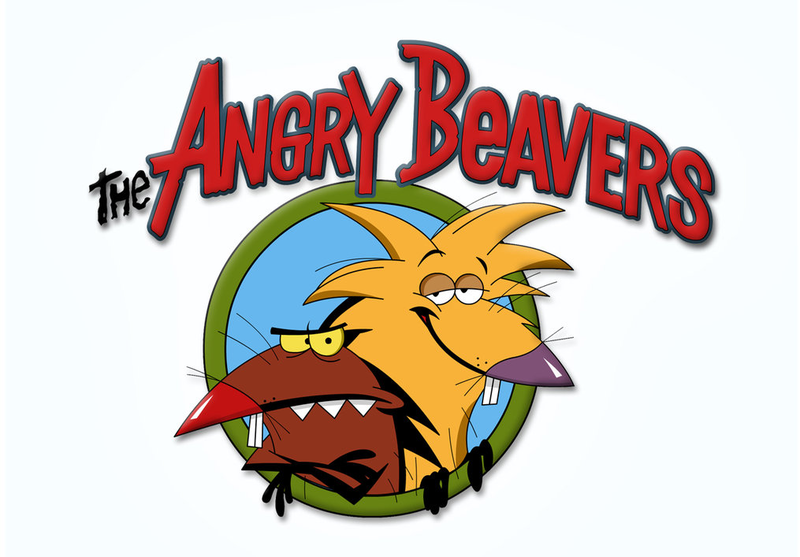 After the "Phoenix Saga," episodes were aired in a more random sequence. 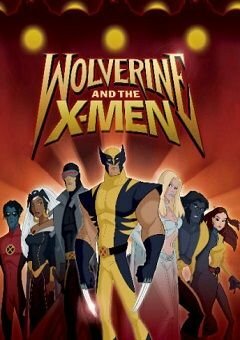 Also, due to animation problems with a few episodes, several would not appear until the fourth or even fifth season. 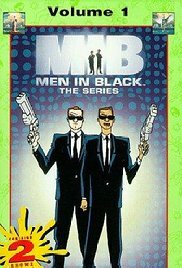 Some of the Season 4 episodes were aired during Season 3 to compensate for episodes in that season being pushed back. 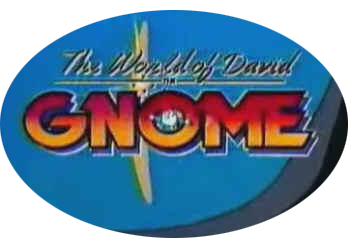 "Beyond Good and Evil" was meant to be an ending to the series, until FOX bought a few more episodes at the last minute. 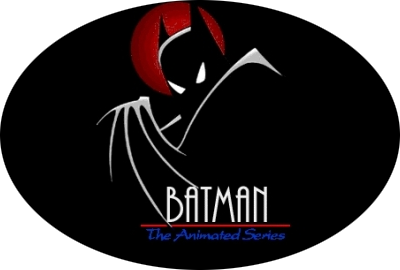 As such, the final six episodes have a different animation style. 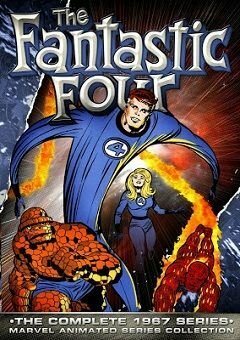 Saban hired a studio in the Philippines (simply called the Philippine Animation Studio, which also worked on the second season of the 1994 Fantastic Four series) because the animation studio AKOM (the company that did the previous four seasons) was unavailable due to other projects in their pipeline. 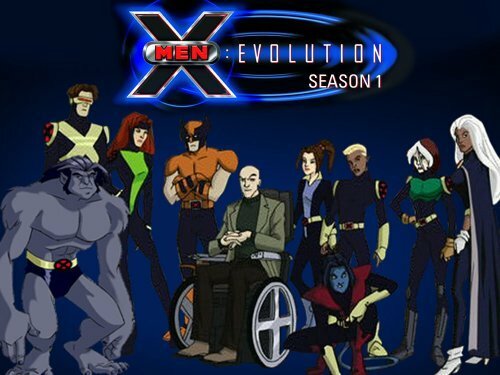 a No Mutant Is an Island, A Deal with the Devil, and Longshot episodes were originally part of season three; however, due to animation problems they were held back for two years; and consequently, Jean Grey's resurrection was not properly explained. 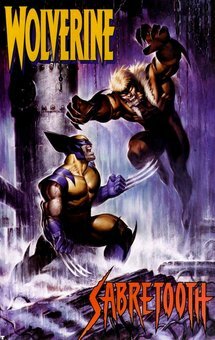 b The Juggernaut Returns, Nightcrawler, and Weapon X, Lies, & Videotape episodes were originally a part of season four; however, they were pushed up to the third season to make up for No Mutant Is an Island, A Deal with the Devil, and Longshot episodes being pushed back.